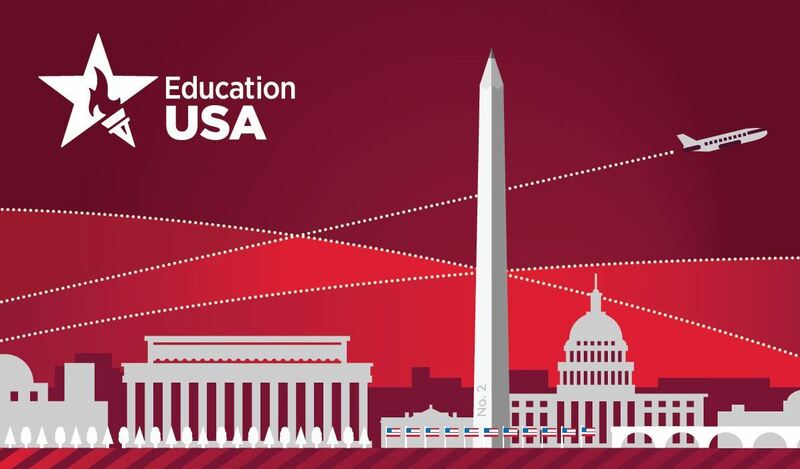 The EducationUSA Forum is designed for professionals at accredited U.S. colleges and universities seeking to recruit, enroll, and support international students. Forum participants will gain practical skills and explore strategies for utilizing EducationUSA resources to better engage international students and ensure their success on campus. Call for Proposals: Please consider submitting a 2019 session proposal. Reserve in our 2019 Room Block!